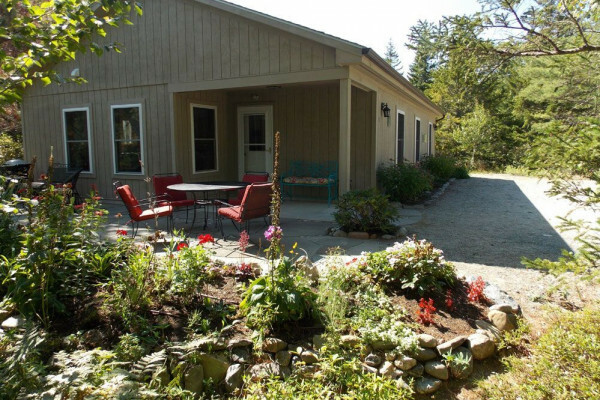 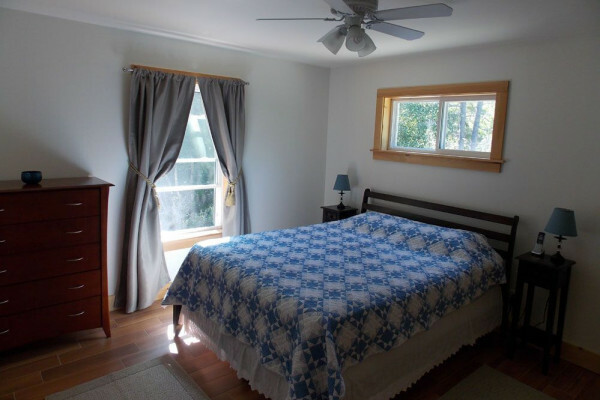 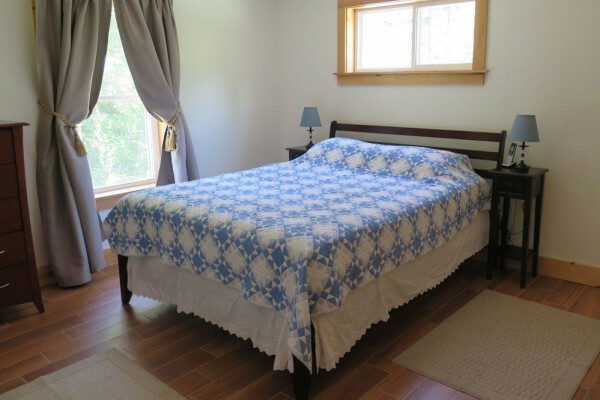 Adorable little cottage right in the center of Mount Desert Island, Enchanted Way provides a peaceful, serene retreat for your much-needed vacation! 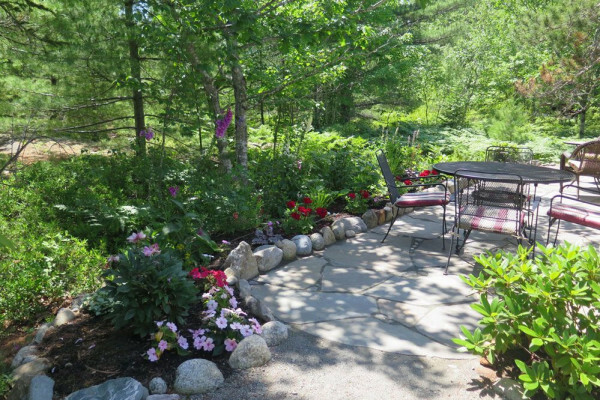 On a small unpaved road (only one other house on this road), it has lovely grounds, with natural shrubery and pretty plantings, providing wonderful outdoor space! 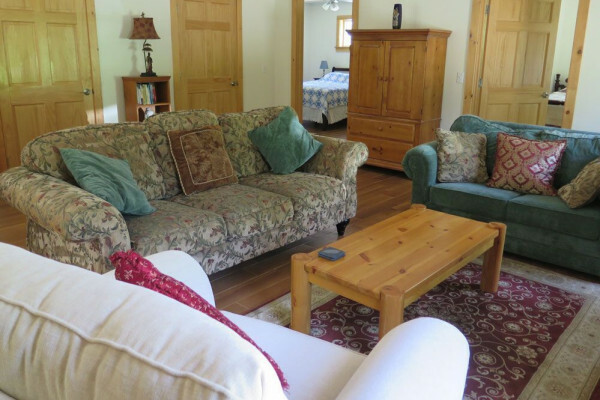 Lots of blueberries off the porch and around the cottage when in season, fresh for the picking! 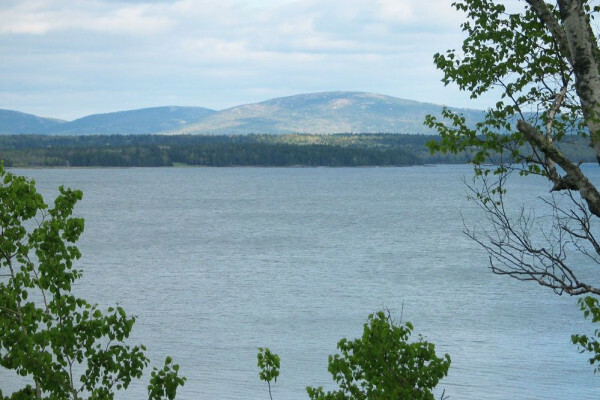 It's also just a couple miles to Eagle Lake, where you can walk and bike the carriage roads, and just a mile further to the Cadillac entrance to Acadia's Park Loop Road. 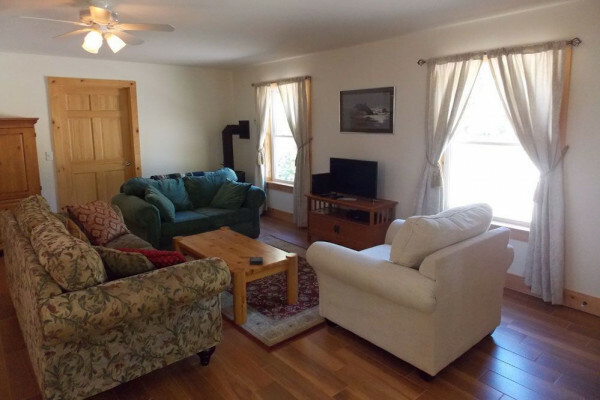 Bar Harbor is less than a 10 minute drive away. 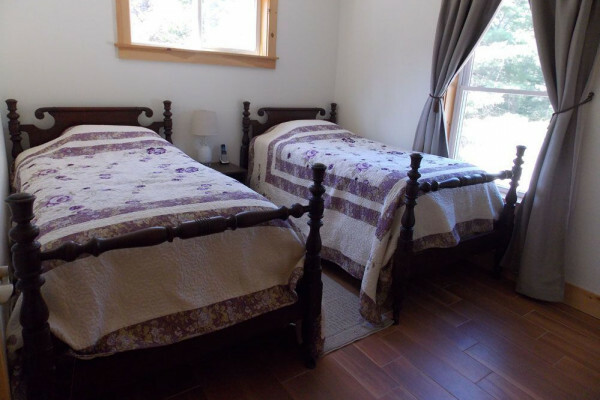 The cottage has lovely accommodations and features two bedrooms: one with a queen, the other with two twins. 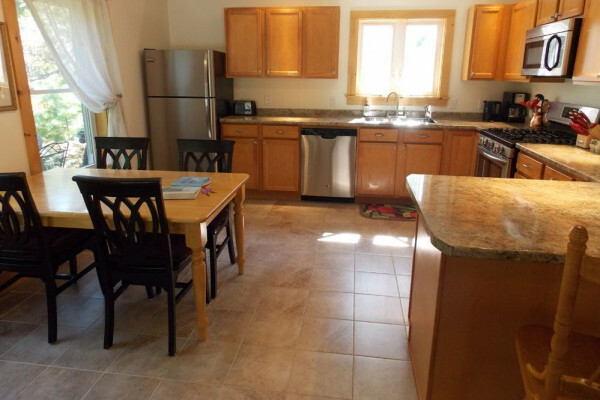 There is one bathroom (shower, no tub), living room, kitchen and dining area. 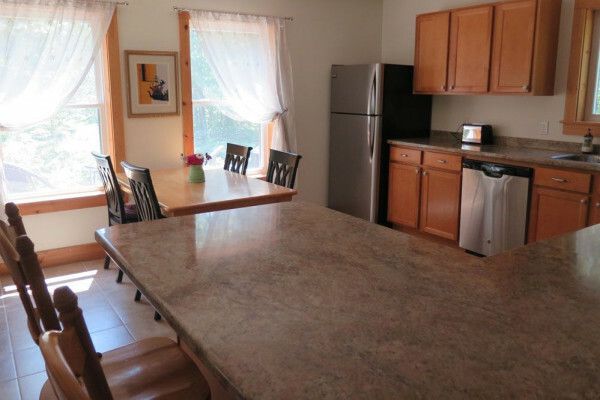 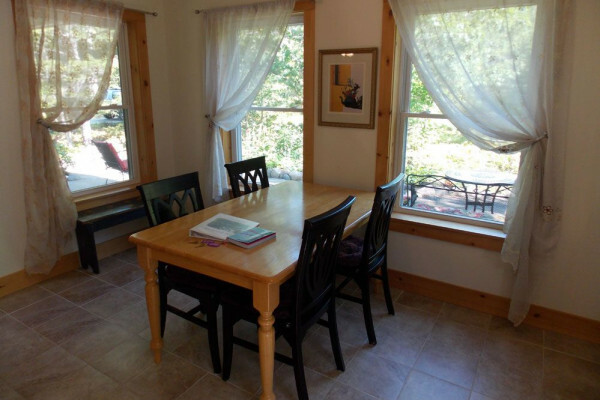 Amenities include: cable TV (one), WIFI, propane BBQ, dishwasher and washer/dryer. 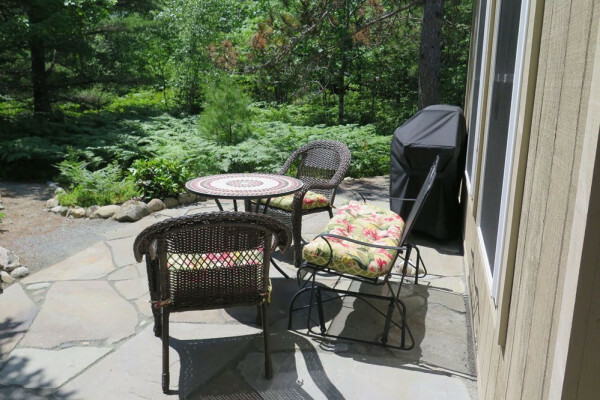 Sit outside and enjoy the fresh air, the sounds and smells of nature, all the while being convenient to Acadia, Bar Harbor and all the attractions Mount Desert Island has to offer! 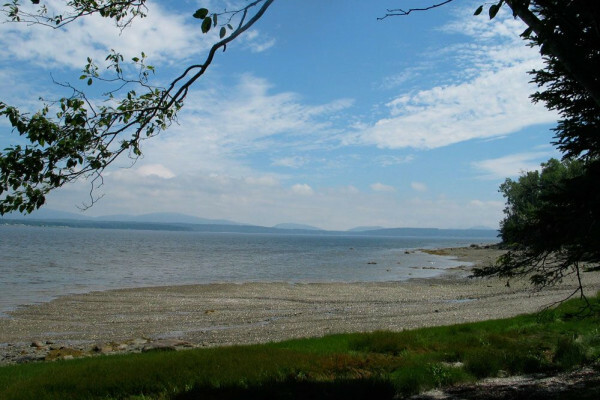 Activities in the area include swimming, boating, hiking, biking, fishing, sightseeing tours, kayak tours, shopping, dining, whale watching. 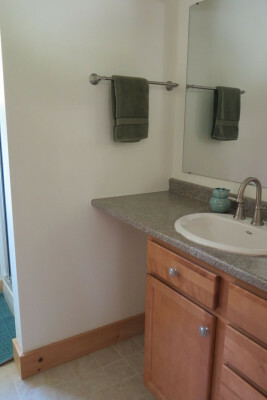 There are also golf courses, public tennis courts, a water park, miniature golf, and an oceanarium!